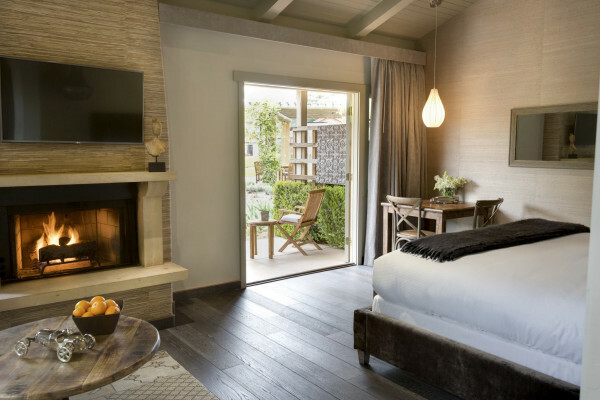 The romance of wine country meets the laid-back vibes of Carmel Valley in this relaxing resort and spa. 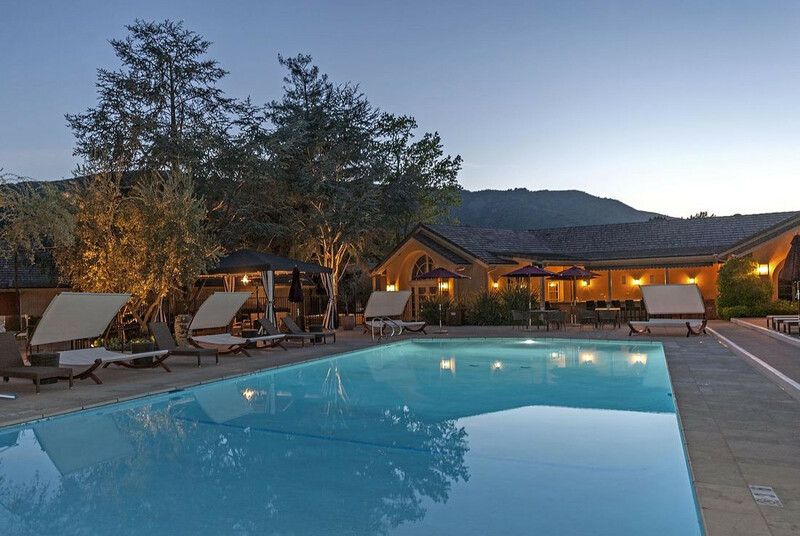 Complete with authentic vineyards, elegant rose gardens and first-class accommodations, Bernardus Lodge & Spa creates an enchanting experience every time. 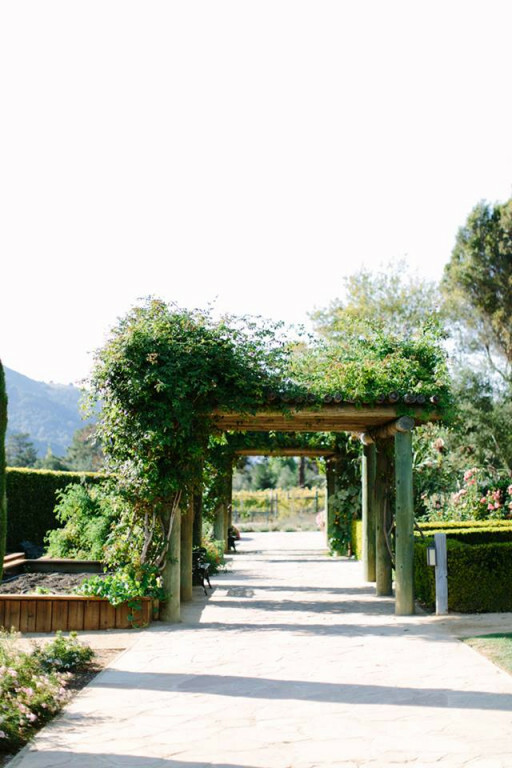 A creative haven that stirs all the senses, Carmel Valley blends nature’s majesty with man’s artistry. 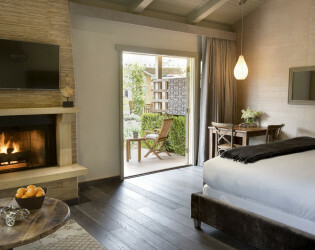 And there’s no better place to tap into its small-town charms than at Bernardus Lodge & Spa. 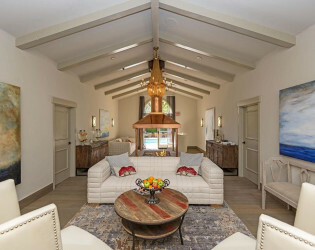 Tucked among 28 acres of rolling vineyards, orchards and gardens, we invite you to savor the intimacy of a stylish Carmel California resort with an epicurean spirit and a soothing soul. 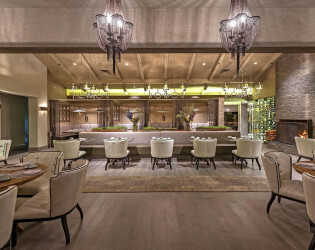 46 Premium rooms, 9 Luxury rooms and 2 Luxury Spa rooms. 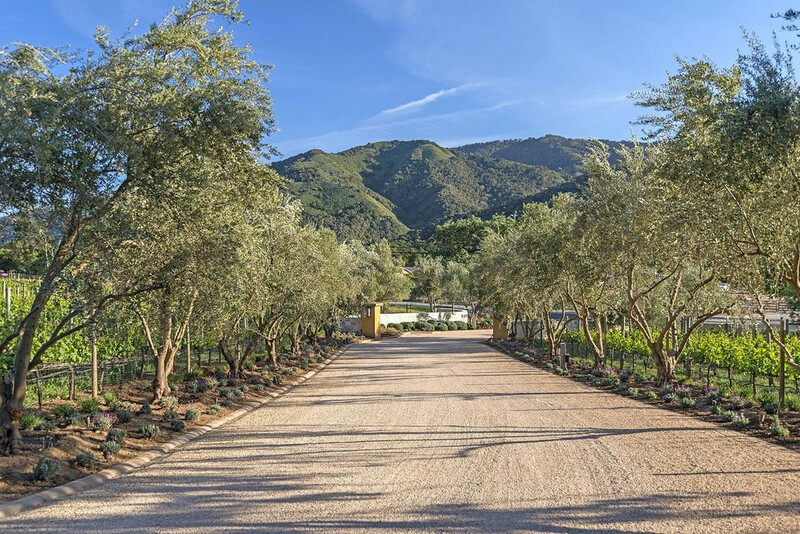 8 Villa Suites, 4 Vineyard View Suites and 2 two-bedroom Villas will debut July 2016! 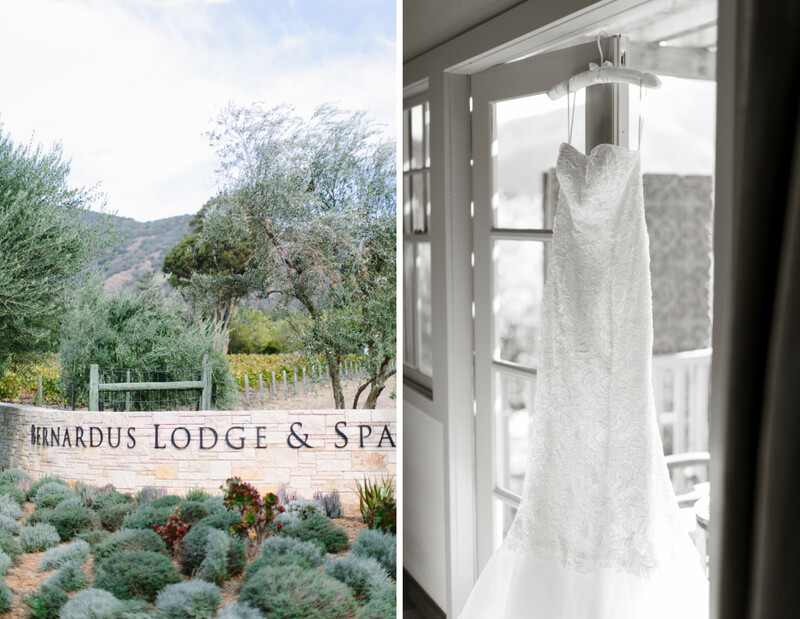 With a backdrop of majestic oak trees and spectacular views of Carmel Valley, the wedding garden at Bernardus Lodge is simply breathtaking. 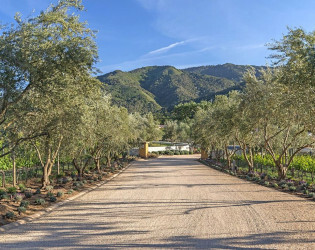 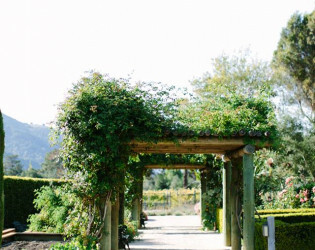 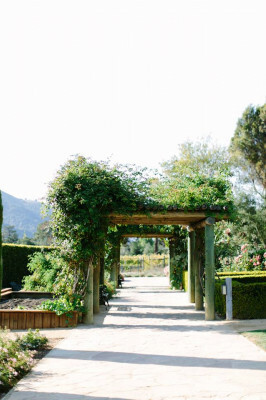 An expansive grassy lawn, a garden filled with over 100 varieties of roses, a chef’s organic vegetable garden and a vineyard that produces some of the finest wines will delight your guests. 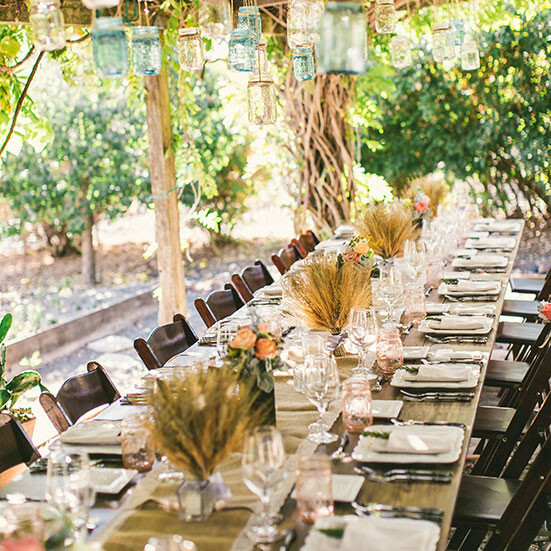 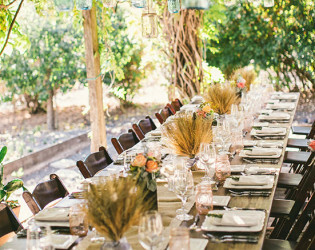 When you plan your big day in the California Wine Country, you can be certain exquisite wining and dining will enhance your experience. 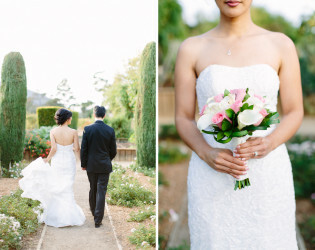 Enjoy the romance of Carmel Valley with these tailored packaged designed by our acclaimed group of wedding designers. 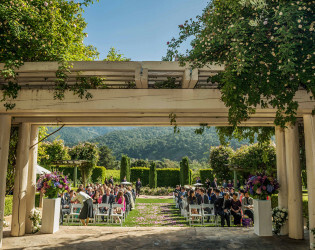 Whether it’s a vineyard-inspired dinner or a glamorous ceremony, a chic cocktail party or a five-course reception, an intimate farewell brunch or an elaborate wedding package, every facet of your wedding is tailored to your exquisite tastes. The serene character of Bernardus Lodge & Spa echoes an authentic Wine Country retreat. 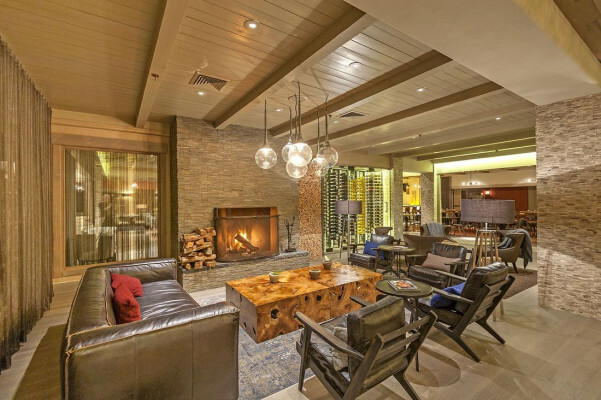 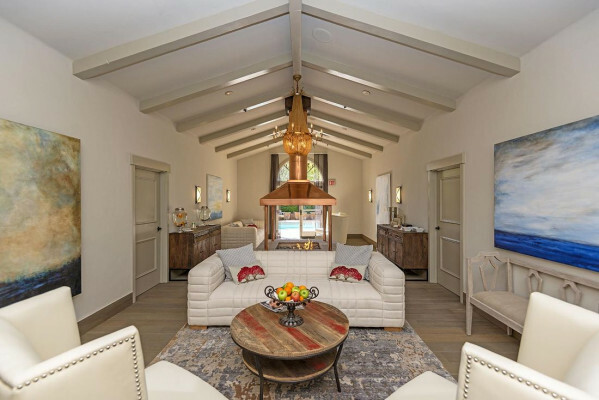 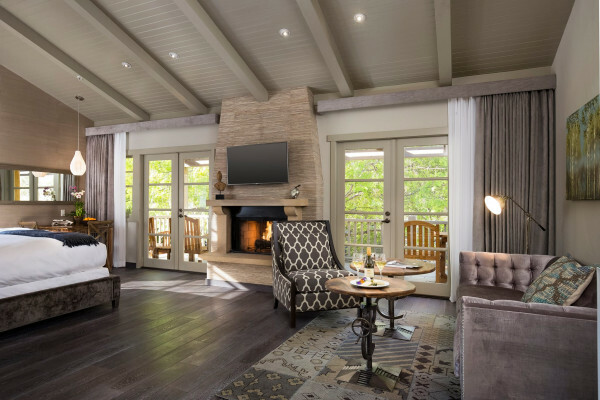 Bernardus nurtures a relaxing escape from the bustle of life—to calm and revitalize all of the senses, providing the finest resort experience of all Carmel Valley hotels. Pairing old-world sophistication with new-world style, our collection of 57 guest rooms and suites exudes an air of European elegance reimagined for the ultimate in Carmel Valley lodging. 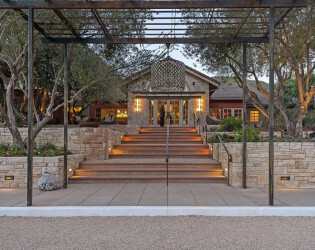 The nature of our artistic Carmel Valley surroundings inspires a destination spa experience. 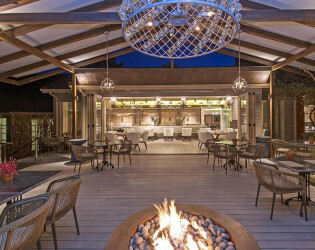 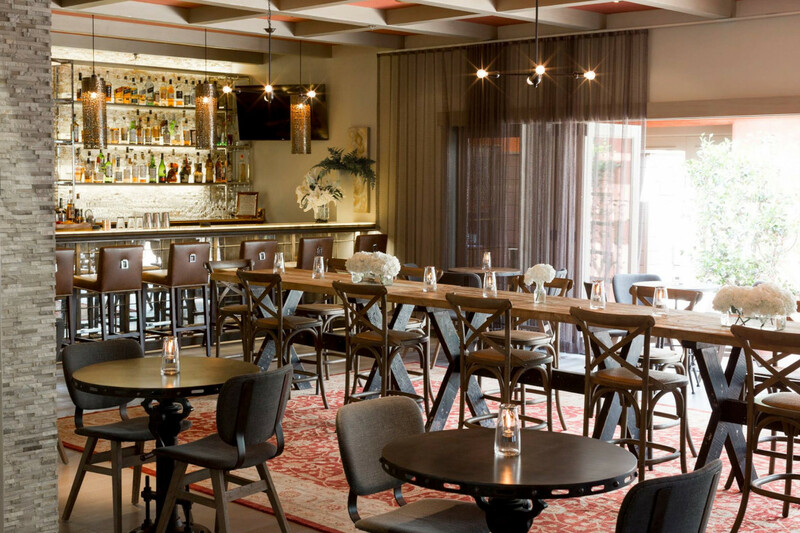 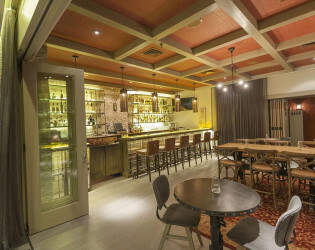 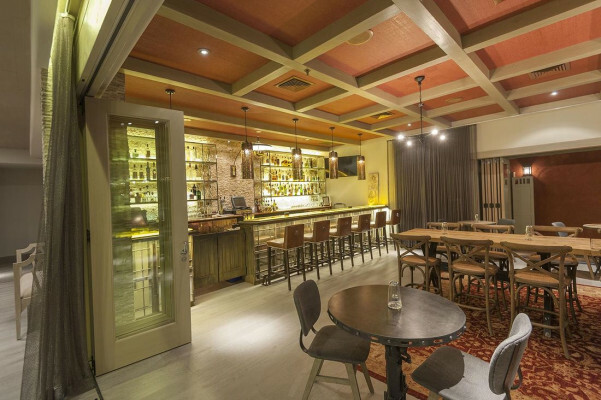 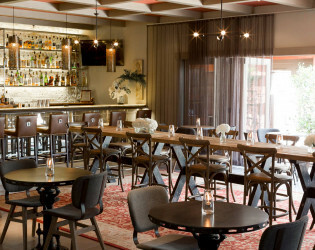 Expansive windows, indoor/outdoor space and a sultry bar define the Lucia lounge. 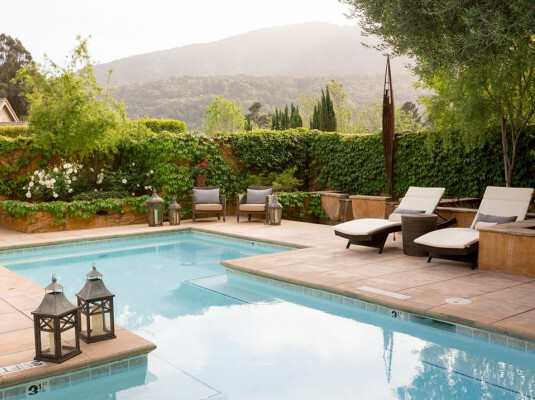 Relax by the pool and go for a swim. 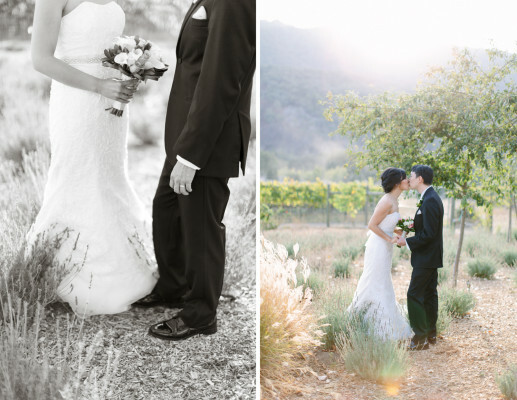 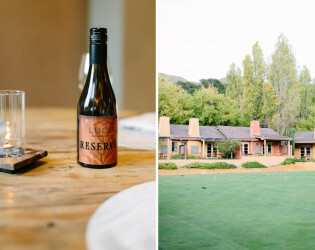 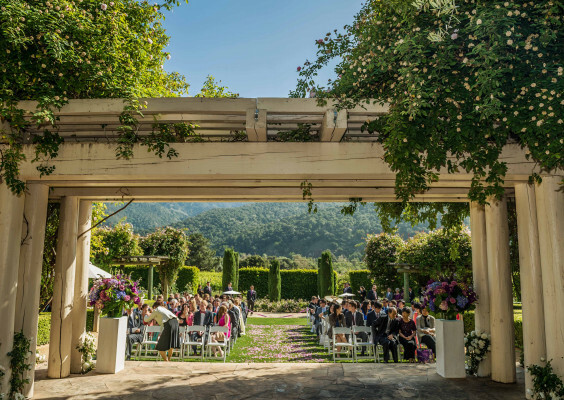 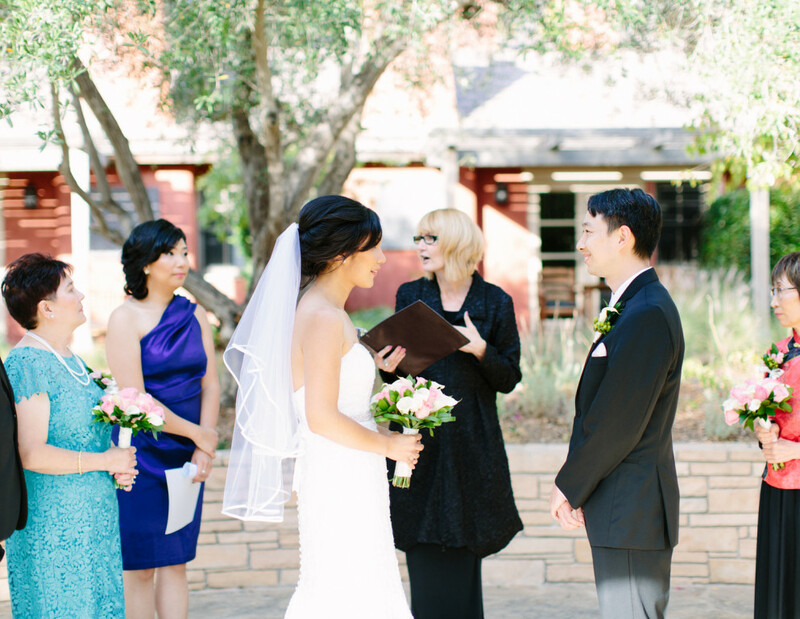 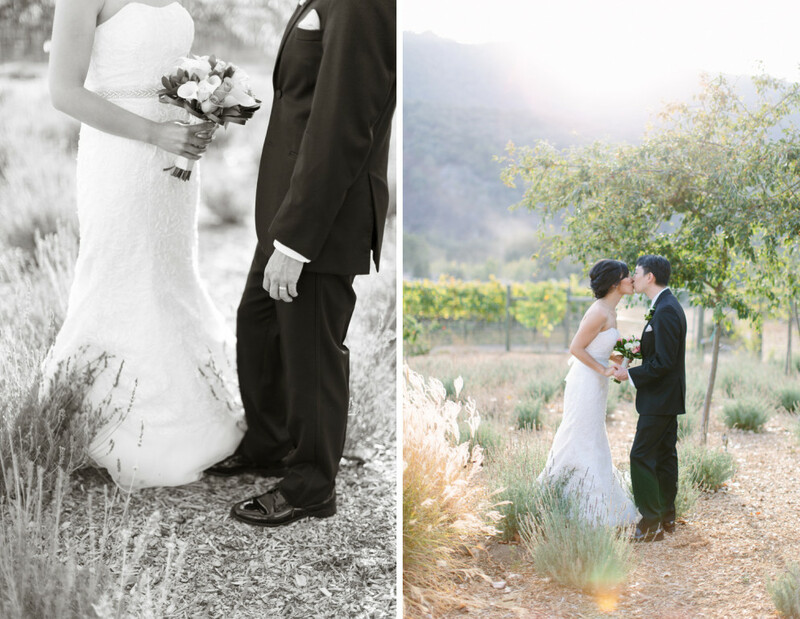 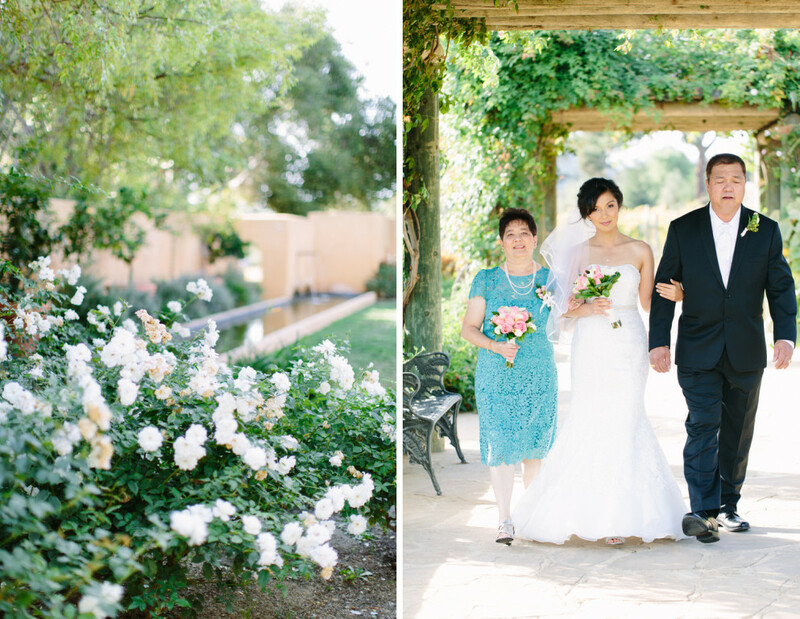 Overlooking an immaculate grass lawn, sun-dappled vineyards and fragrant rose gardens, our wedding pavilion allows you and your guests to enjoy our famed climate amid sublime views of the Santa Lucia Mountains. 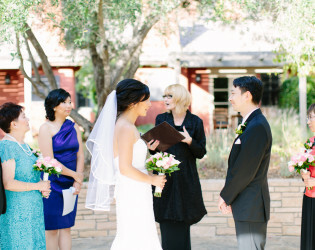 Intimate wedding receptions at Bernardus Lodge & Spa. 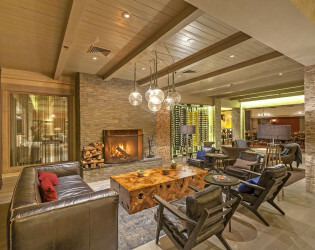 Cozy up by the fireplace and enjoy a glass of wine. 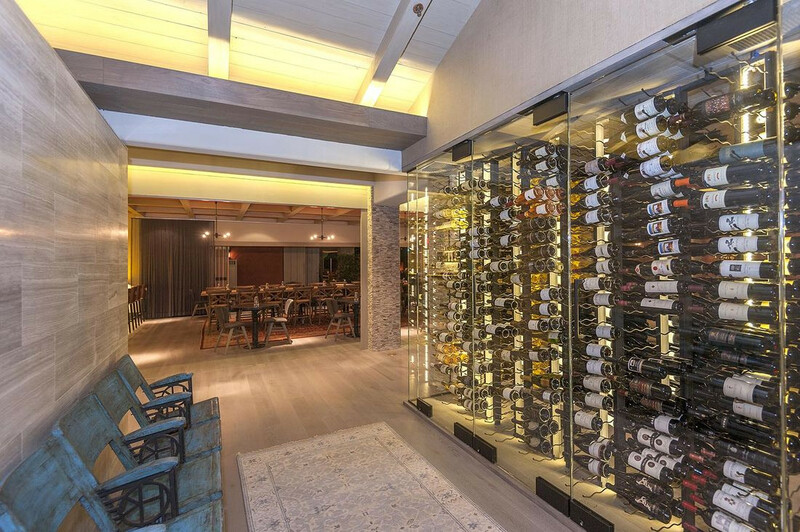 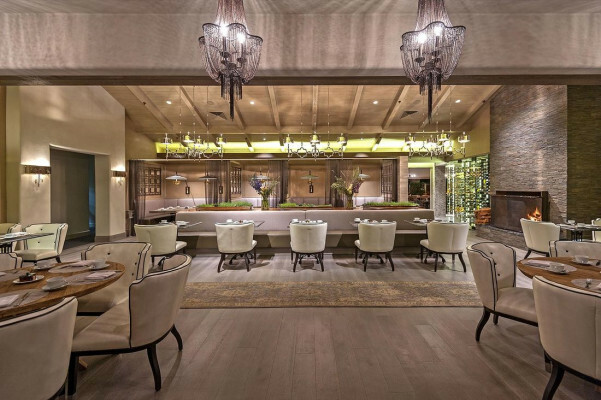 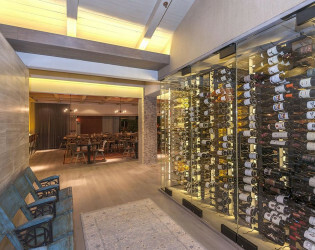 Noted and acclaimed for its exceptional wine collection, Lucia features an impressive cellar accessible for private, intimate events for up to twelve guests. 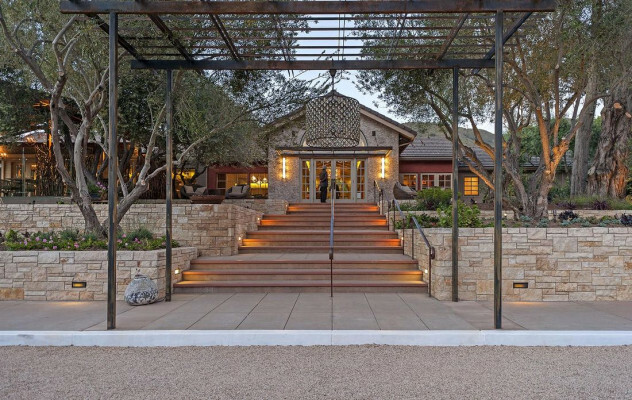 We offer event venues and inspiration for groups of all interests, from executive meetings to corporate retreats and incentive trips. 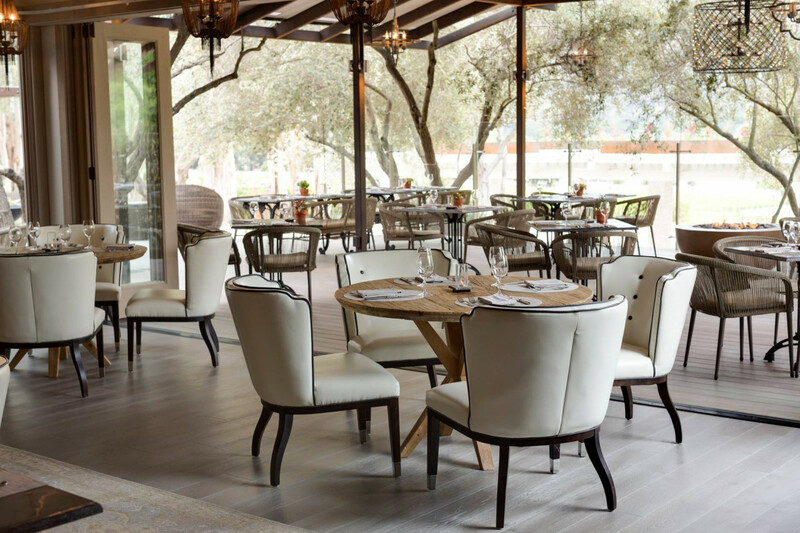 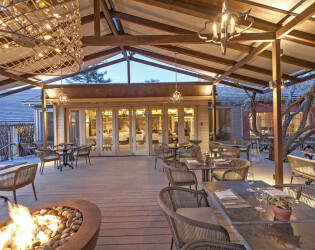 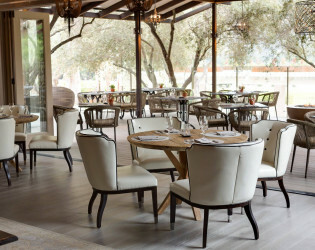 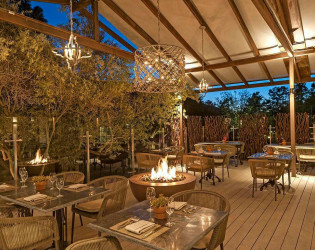 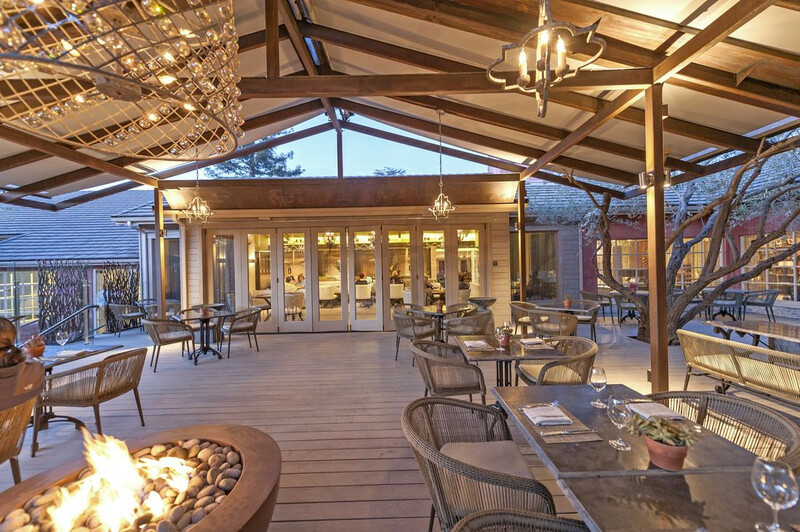 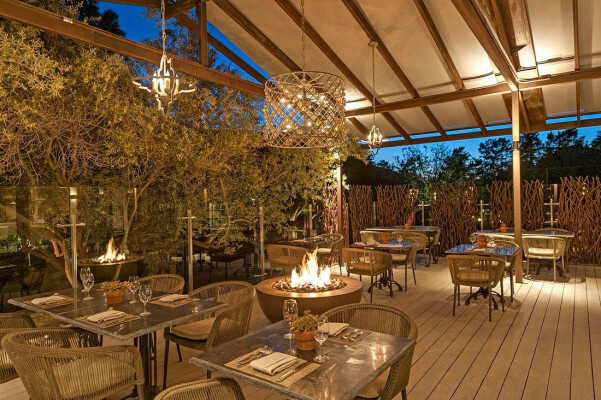 Beautiful outdoor dining experience at Bernardus Lodge & Spa. 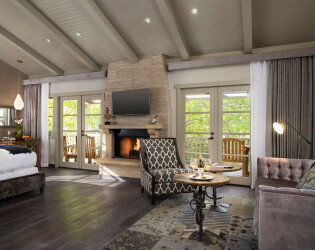 Whether you come for the ultimate spa experience or the luxury of a weeklong retreat, our California wine country spa at Bernardus Lodge perfects the art of transformation. 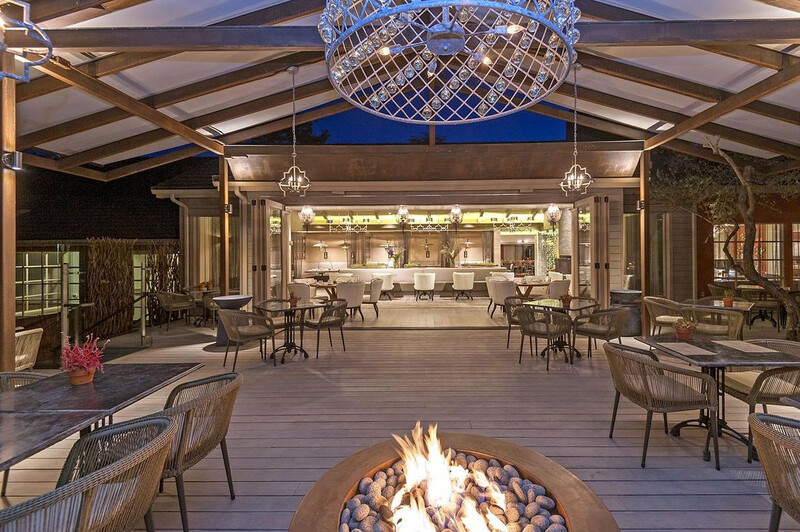 Firepit for those cold chilly nights.